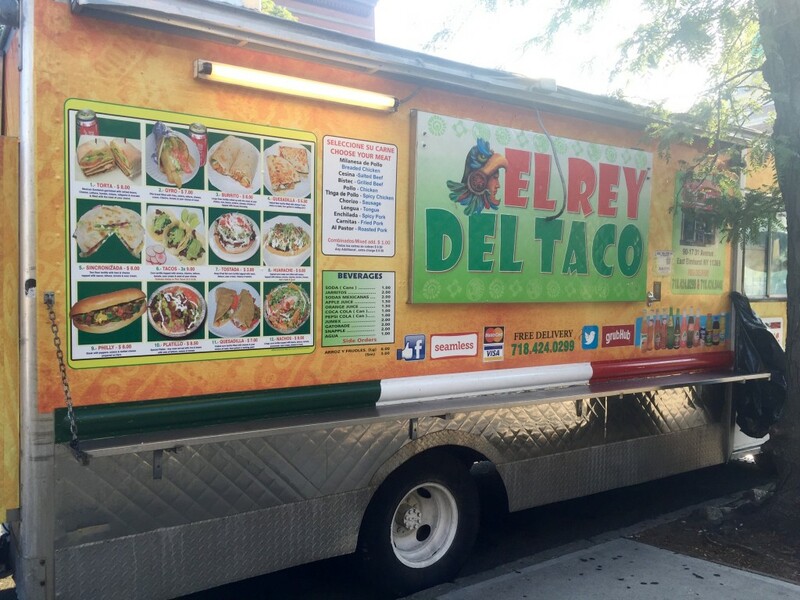 With two Astoria locations, El Rey Del Taco Truck can satisfy any taco lover’s cravings, even if it’s 1 a.m. The El Rey Del Taco Trucks are the perfect go-to spot for late night foodies. 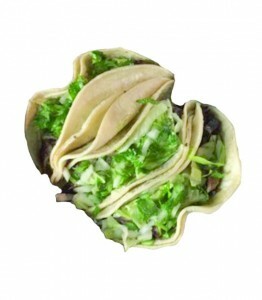 Aside from tacos, both carts offer nachos, tostadas, burritos, quesadillas, gyros and tortas, all in generous portions. With two layers of soft tortillas, fresh veggies, juicy and tender meat and multiple sauce options, the cart has enough to keep you coming back for more.